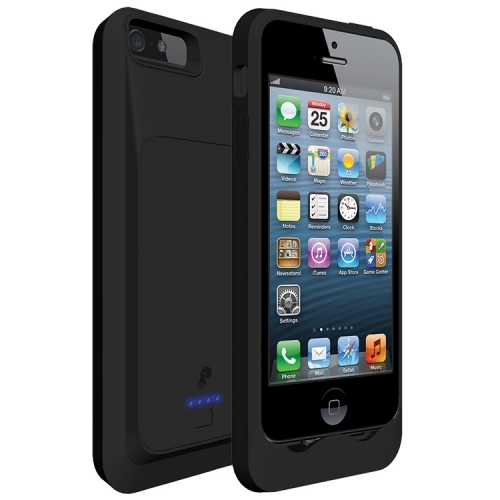 iPhone Cases: Silicone Battery Case from PowerSkin is a cool new iPhone 5 case that can provide extra juice to your iPhone 5 when needed. The Case consists of a 1,500mAh battery which gives upto 8 Hours of extra battery life sufficient enough to get you going. Unlike other battery cases the PowerSkin case is shock absorbent and comes with temperature protection mechanism to keep your iPhone cool.